"JAPANEXTION" is a two-day business matching event that helps exhibitors to open the gate for their prospective buyers and allow buyers to locate what they need. There are hundreds of physical samples from various genres. 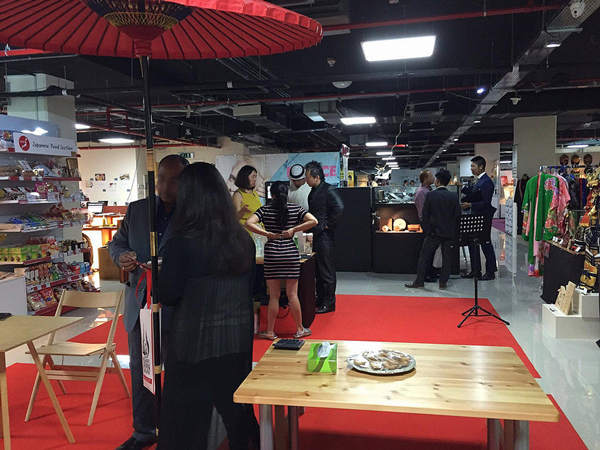 It would cater an ideal opportunity for those attendees to find the quality and the refined Japanese products. It also works as an important occasion to hear the needs from you. Our splendid sales and marketing team in Japan will exert their best efforts to find products and services satisfying your needs. In this particular event, you may discover products that are not familiar in this market yet. From traditional to cutting-edge. JAPANEXTION opens the door to Japan.